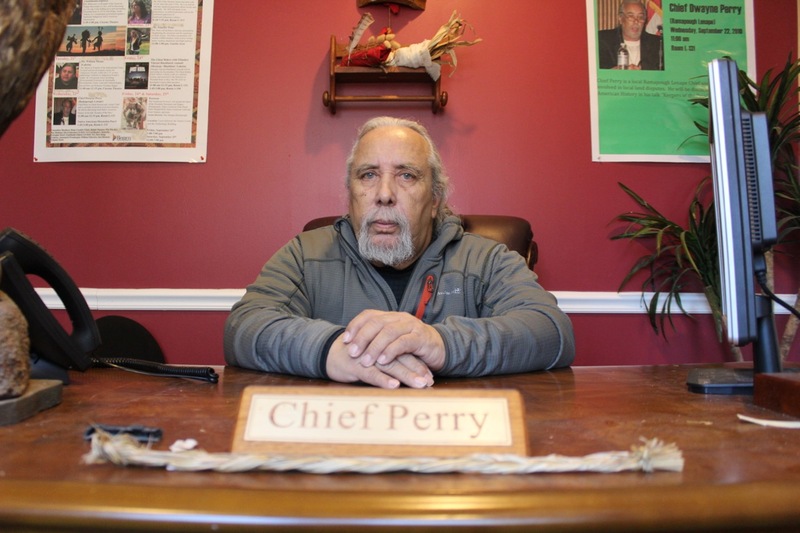 Dwaine Perry, Chief of the Ramapough-Lunaape Nation, is no stranger to the front line. From helping to integrate the first barbershop in Suffern in 1965 to serving in the Army as a member of a (6) six man reconnaissance team, Perry is a man out front, particularly regarding human rights. Upon returning to the US after Vietnam, Perry enrolled at RCC, where he was instrumental in establishing the College’s first student organization for people of color. He later earned a bachelor’s degree from Pace University and an MS in Community Economic Development from Southern New Hampshire University. Mentoring under the honorable Conrad Lynn, Perry aided in establishing an indigenous-rights group that was to become the precursor to the reformation of the Ramapough Lunaape Nation’s modern restructuring. 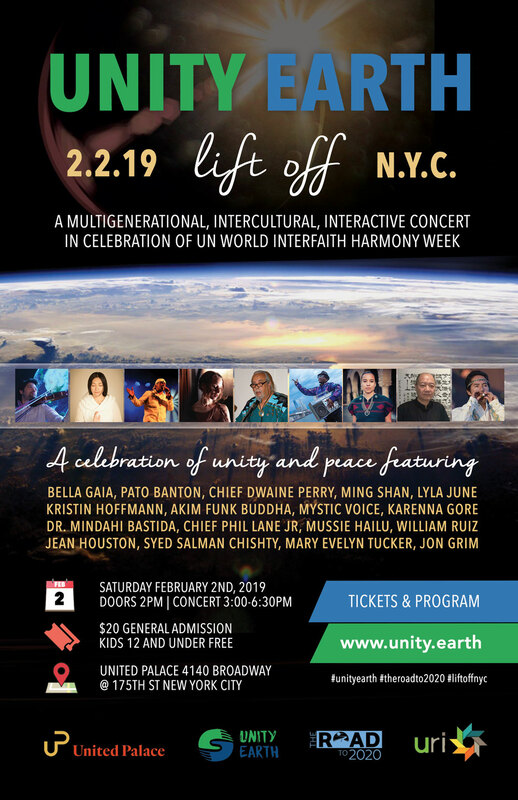 Chief Perry has sat with Elders and indigenous leaders in the Himalayas, The Andes and throughout North America seeking and coalescing the seeds of unity and truth remaining in the colonized mind. He continues to champion human rights today, focusing primarily on issues concerning the Ramapough Lunaape Nation and the Indigenous community at large. 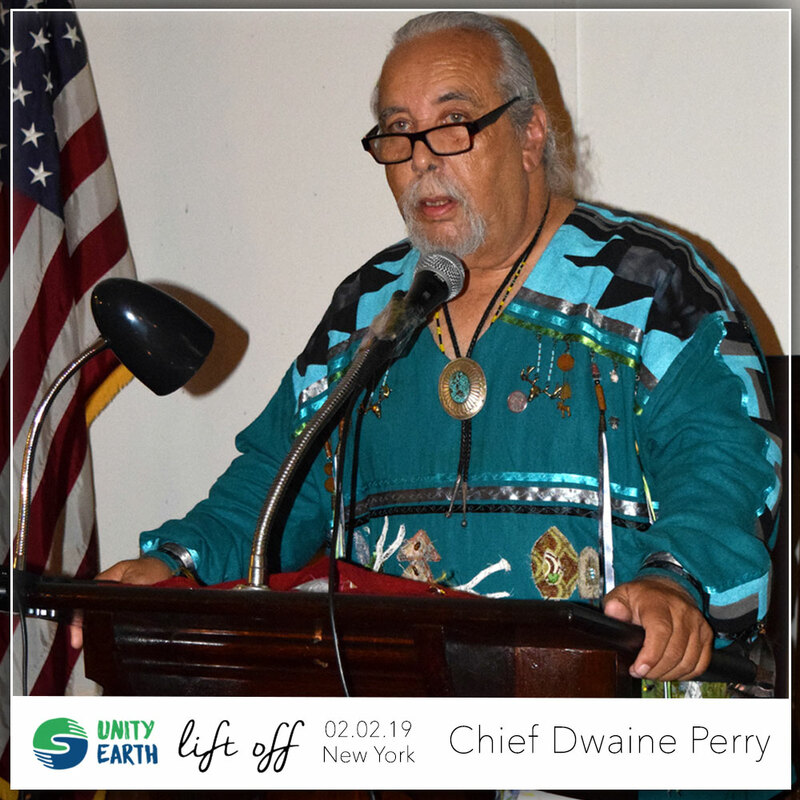 Chief Perry’s recent journey to Standing Rock, has Resulted in the establishment of the Split Rock Sweet Water Prayer Camp here in Northern New Jersey were they have been met with much the same tactics and animus used by those in the dark days of civil rights. Currently Chief Perry is working to establish the first Embassy of Sovereign Indigenous Nations of the Western Hemisphere. The Chief has called for those whose screams have been made silent through the normalization of repression to now stand forward in Unity.